Many people are skiing geek and always want to update their existing gear and many peoples are there who are not that regular at skiing so are looking to sell their rarely used skis. Here is a quick and straightforward guide to selling your used skis online. We know that you’re a skiing-geek and you are always updated on the new releases of the ski gear. The ski gear manufacturers keep on launching new and advanced products and it gets easier to replace your old equipment because of the new releases. However, have you ever thought what you are going to do with your old ski gear? You can now sell skis online instead of just throwing them away or keeping them in your store or garage. If you’re in for some earning, you can use sell your used skis so that others can benefit from them too. Following are some ways to sell your ski gear. Before you decide to sell the ski gear, it is important to inspect it. If you’re thinking that you’ll benefit by selling a broken or wrong equipment, then you’re wrong because online selling can cause you trouble. This is because the seller will want to return the product if it’s faulty and then you’ll have to face the negative reviews from your customers too. So it is important to inspect the equipment and make sure everything is fine before you want to sell it. Before selling your equipment, you must know about the correct prices in the market. You can go to eBay and find the correct prices of your ski gear. If you aren’t aware of the prices, you’ll end up selling your equipment for too low or too high price. If you want to sell your ski gear, it is important to know about the exact model and make of the equipment. Every equipment has a specific model number and model and it is important to state that when you’re selling it. Since your equipment is old, you must clean it so that it looks presentable. You can even wash it with a detergent or some cleaning solution so that it doesn’t appear dirty or musty. You can also check for any faults in the equipment. When you’re going to sell your ski gear, it is important to take pictures of the equipment. Take lots of good photos and select the best ones. 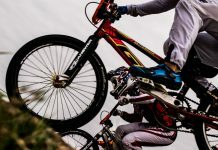 Make sure you take pictures from different angles and capture every detail. The internet is full of marketplaces and you can easily sell skis online. Some of the helpful online marketplaces are eBay, GearTrade, and the Galactic Snow Sports Trade-In Program. However, if you want to sell your equipment, you must not limit yourself to some websites only. 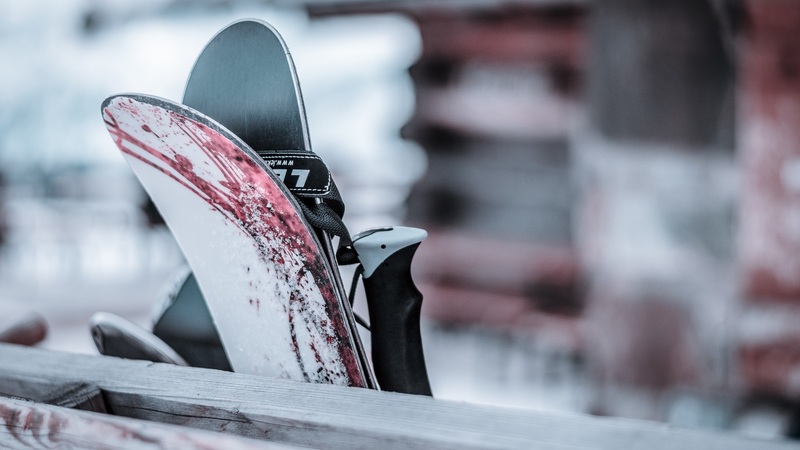 If you have some used snowboard gear for sale like ski gear at your place, you must sell it quickly as it depreciates too. Compare the prices and have realistic expectations because you won’t be able to sell them at the price you bought them. Most of the trade-in sites are quite secure but you must be careful to avoid scams and any possible loss. Watch this amazing video by EVO regarding selling your used skis. Previous articleHow to Create an Awesome Digital Marketing Strategy? Next articleHow to Optimize Website Speed?